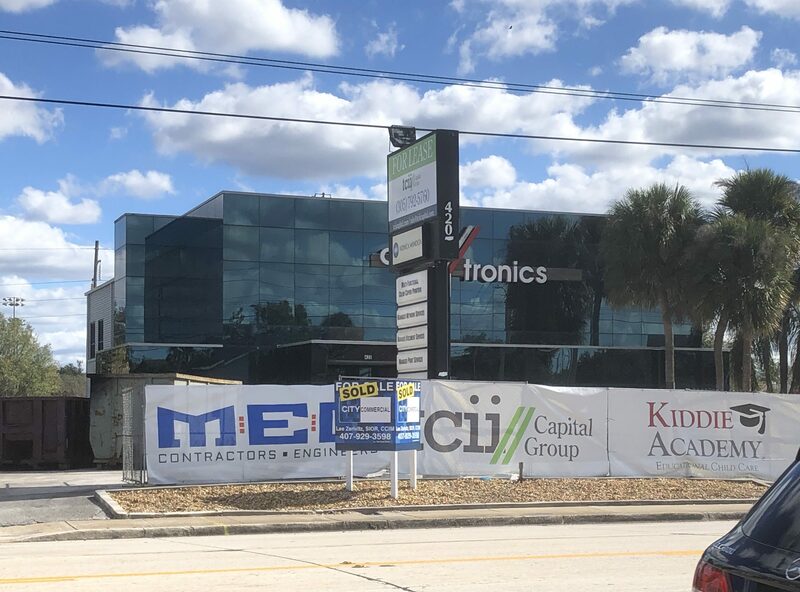 TCII has officially started demolition on the former Copytronics building located at 420 S. Orlando Avenue, Winter Park, FL. 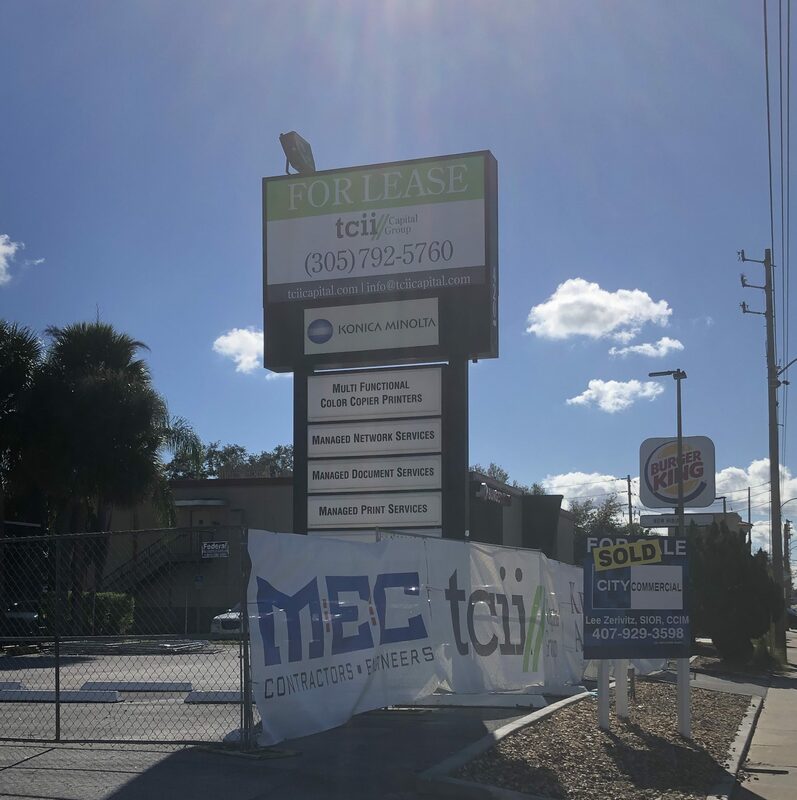 TCII has signed a Lease with Kiddie Academy to convert the former vacant office building into a 2-story child care facility. 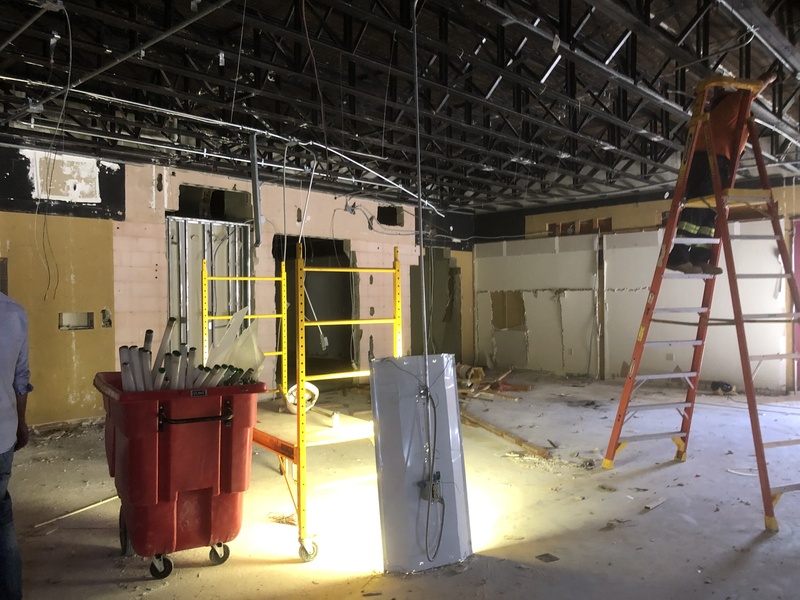 TCII will be undergoing major renovations to interior and exterior as well as a substantial amount of site work. 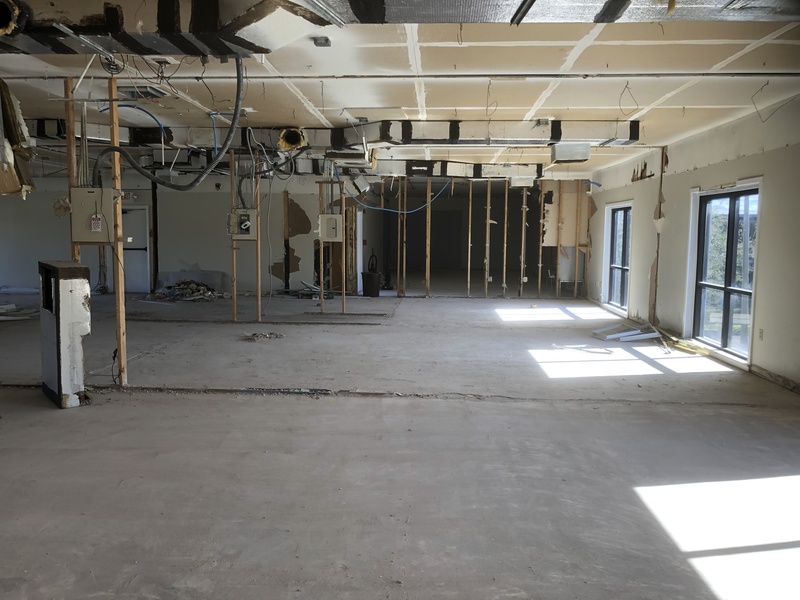 The project is anticipated to be completed by late May to early June. 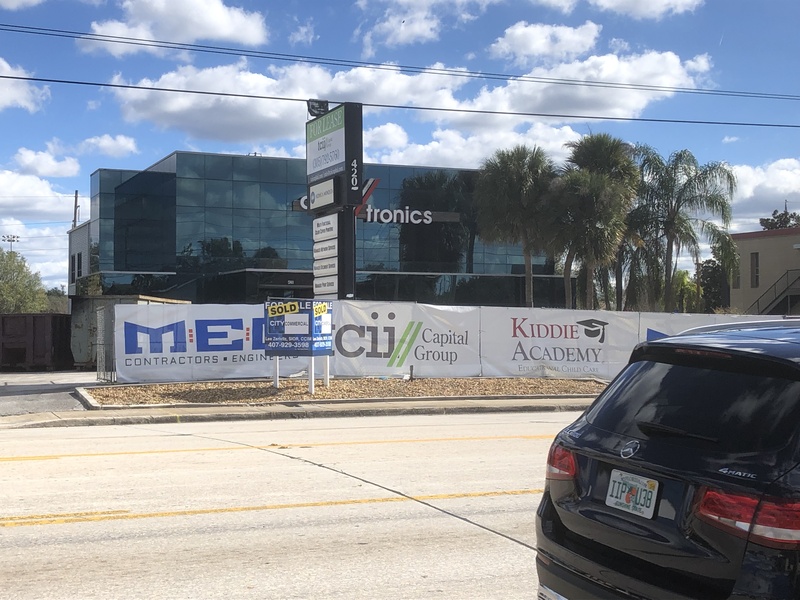 TCII and Kiddie Academy plan to be open for the August 2019 enrollment period.